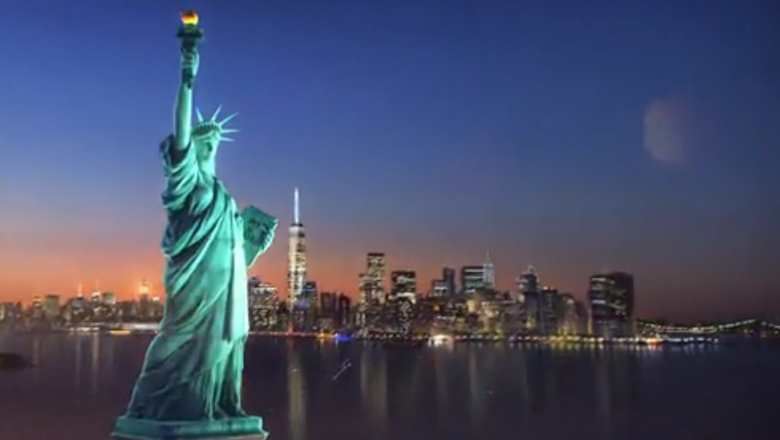 Is NBC’s ‘Nightly’ graphics package too NYC focused? In debuting a new look for its flagship “NBC Nightly News,” NBC News made the interesting choice of (perhaps) overemphasizing the New York City skyline as a primary design motif. Although the open does still retain a globe (at least for a few frames), it’s interesting that the new graphics package seems to place more emphasis on New York City rather than the world map motif. NBC is known for quite proudly using imagery of its iconic headquarters, 30 Rockefeller Plaza, in its opens and closes across many of its properties, but in many ways the new Manhatten-focused open combined with the use of skyline imagery and seemingly city inspired lines of light almost seems like it might be more at home in a local New York City newscast. The move could be, however, a strategic one meant to differentiate itself from its competitors. 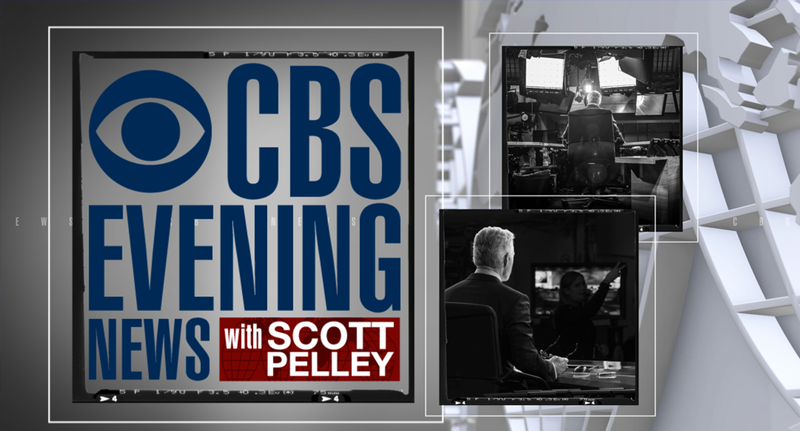 Over at “CBS Evening News,” for example, an extruded world map design appears in the graphics package and on-set background, a reference to the one that once hung behind late anchor Walter Cronkite’s desk. 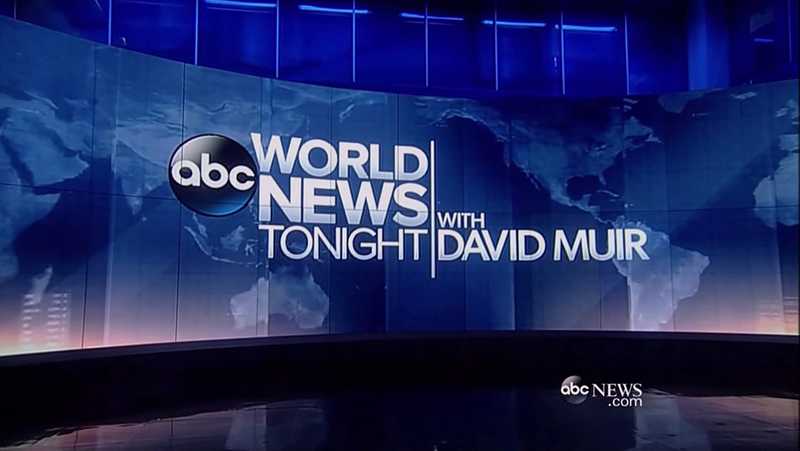 ABC, meanwhile, actually has the word “world” in its newscast title — “World News Tonight” — and also makes heavy use of world map imagery in its on-set graphics and graphics package. In fairness, the New York City is often considered to be the quintessential America city and hub of newsgathering. The package also doesn’t include as many New York City references past the open — and many of the elements inspired by the city lights, for example, could be interpreted in a wide variety of ways.